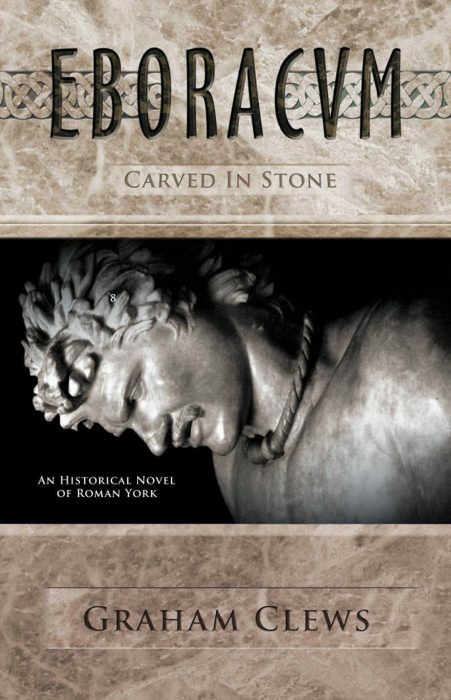 I’m the creator of the Eboracum series. These historical fiction novels take you back in time to when Rome ruled the world: specifically to my stories – when Rome “conquered” England. I’m working on the fifth book that follows the relationships of both Romans and Celts, this time in the upheaval of the fourth century. 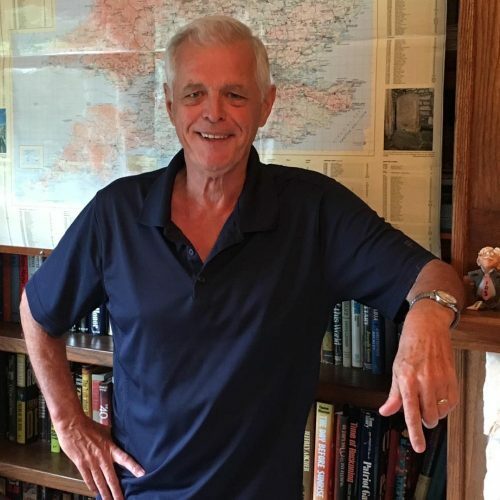 My other books include young adult fiction time-travel, a comedy about an accountant, a satirical look at Canadian politics and a memoir about surviving childhood sexual abuse. 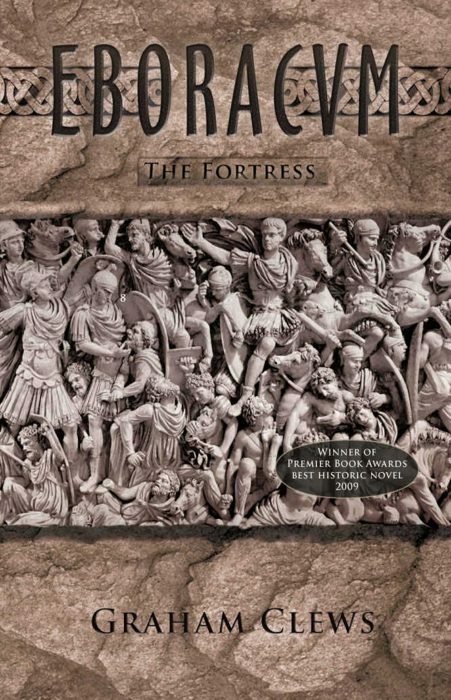 I loved Eboracum: The Village, and embarked on book two, The Fortress, with keen anticipation. I wasn’t let down. This is similarly well-written and populated with equally likeable and complicated characters. Not only do the original characters from The Village appear, but they’re joined by their relatives. I’m already looking forward to the next one. 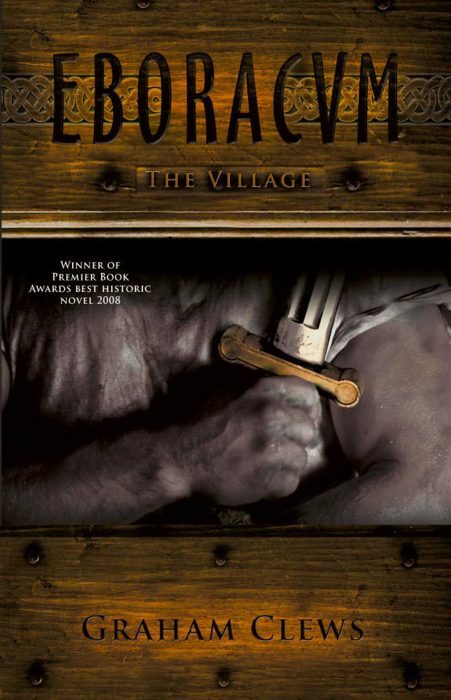 I enjoyed Eboracum: The Village to no end. The characters were strong and even more minor characters were well-drawn. 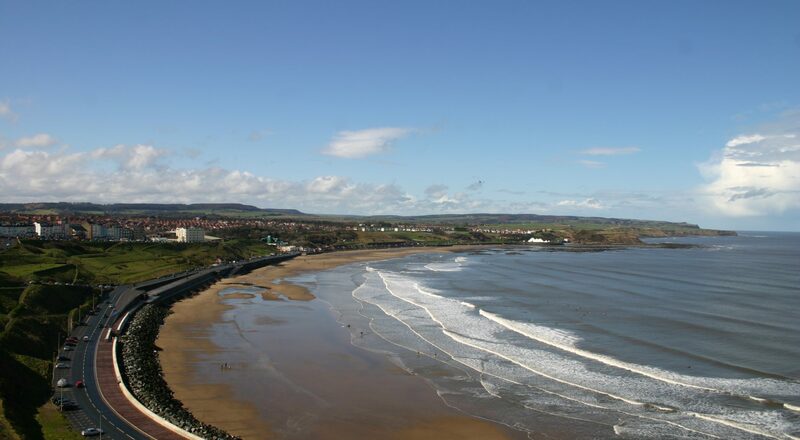 The various skirmishes, ambushes, and the pitched battles at 'Bran's Beck' and at Stannick [Venutius' defeat] were just as good as descriptions of others I've read elsewhere: vivid but not bloodbaths. I felt the novel was well-written and kept my interest throughout. Historical research was impeccable. I'm eager to follow next generations of the families. Graham articled in Edmonton with one of the root firms of KPMG, and obtained the professional designation of Chartered Accountant in 1966. His professional career spanned more than forty years. Buy now from my bookstore.